Here is some music that I (Allen Rodgers) have been involved with in some way. 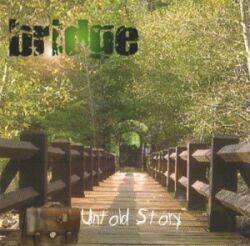 Bridge All the songs off the one and only Bridge CD. Do You Know? Allen Rodgers Twelve songs from a 1987 cassette tape. Unfinished Projects Allen Rodgers Songs that never made it to a CD or cassette. Ashley Collins Ashley Collins Two great songs from Ashley. Vatic Vatic Four songs recorded for the Hailstone demo.